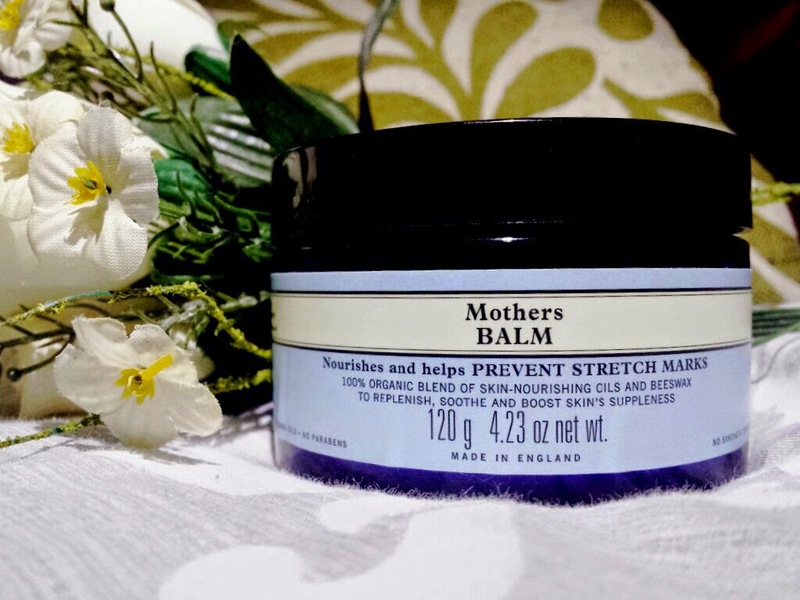 Neal’s Yard Remedies Mothers Balm is a fragrance-free moisturising bump butter made with 100% organic ingredients for your expanding baby bump. It is rich in fatty acids and it claims to help with the skin’s elasticity, helping to soothe the discomfort of your stretching skin and to help prevent stretch marks. It doesn't contain parabens, synthetic fragrance, silicones, mineral oils, phthlates or any other bad bits, and they also do not test on animals. 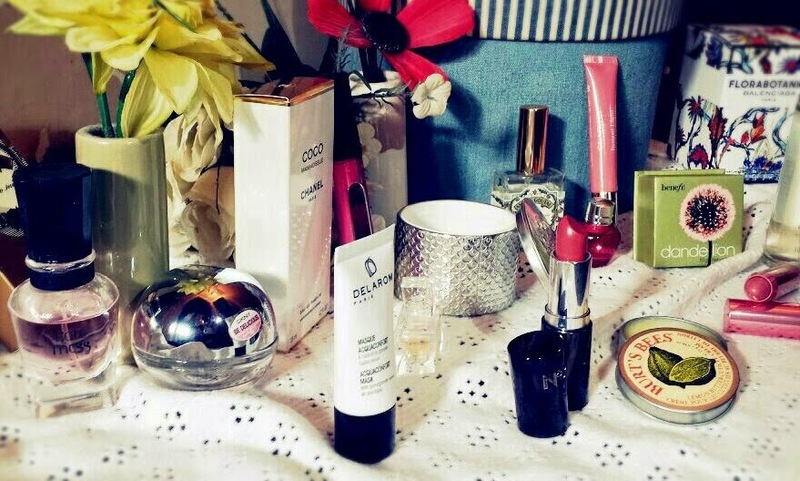 The Beautifinous Safe Pregnancy Skincare/Beauty Guide! When you discover that you are pregnant, it is natural to start asking questions about what we apply to our skin and whether or not they are safe for your unborn baby. You probably have found yourself searching the Internet for answers, but usually there are different pages discussing different topics. I’ve been there, so I get it. Lots of different pages for lots of different topics can get a little annoying to keep track of. On top of that, during your pregnancy people will always be letting you know tidbits of information about this, that and the other and sometimes they conflict with each other. For example, I was told by some people that hair dying during pregnancy isn’t allowed. Others tell me that it’s fine. This product isn’t safe some will say, others will tell you the opposite. Let’s be honest, it can be overwhelming to have such a wealth of information continuously being fed to you - especially when so much of it contradicts each other! On top of that, you have far more important things to be focusing on right now - that child inside of your tummy for one. Because of this, I have tried my very best to do the hard work for you. I have spent a lot of time searching around for information regarding all varieties of skincare and beauty that may be of concern during pregnancy. I’ve tried to cover both sides of the arguments that exist and used lots of sources of information - all of which are linked for further reading if you want to find out more. 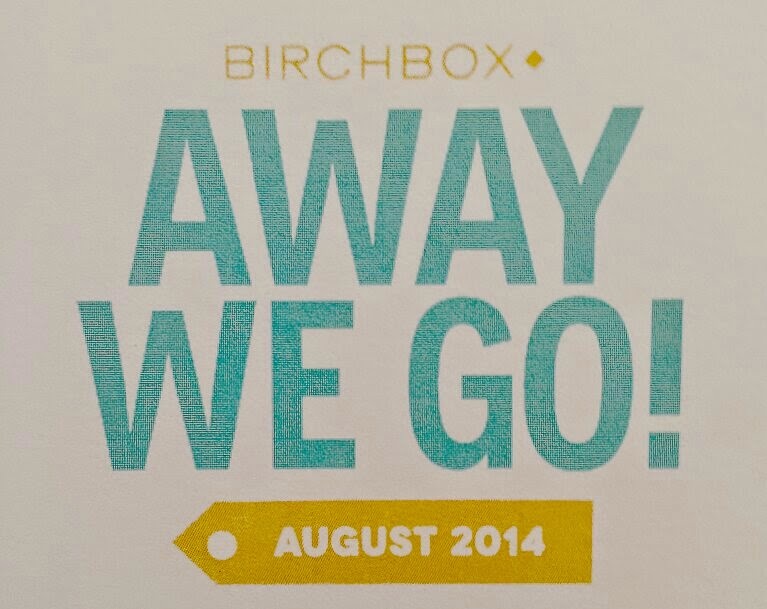 The theme for this month's box is Summer holidays and your holiday toiletries list. It features products that are suitable for warmer weather and are hassle free - prefect for trips away! An explanation and an apology! This post is going to be a different sort of post to what I usually upload onto my blog, but I feel that I owe my loyal readers an explanation. You may have noticed recently that I have been posting far less frequently than normal. I just wanted to make you all aware that this is not because I am either losing interest in blogging or becoming a bit of a slacker! Myself and my partner have recently found out that we are expecting baby number 2! As I am sure you are all aware, one of the symptoms of pregnancy is that fantastic thing that they call "morning sickness." However, this term is actually misleading as sickness can hit you at any time throughout the day. Sometimes this sickness can become so violent and restrictive that you can find yourself struggling severely with your day to day activities. 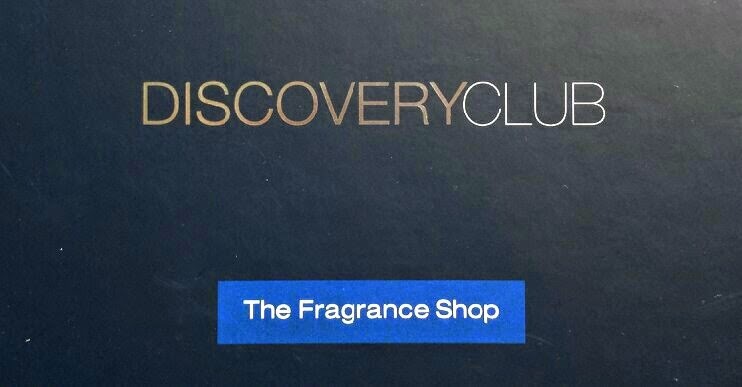 The Discovery Club by The Fragrance Shop is a UK based beauty box made up of five perfume samples and two aftershave samples (this can vary from box to box). Included within the box is also an information booklet that provides info on each of the fragrances and also contains money off vouchers for each of the perfumes included if you decide to purchase a full size bottle. 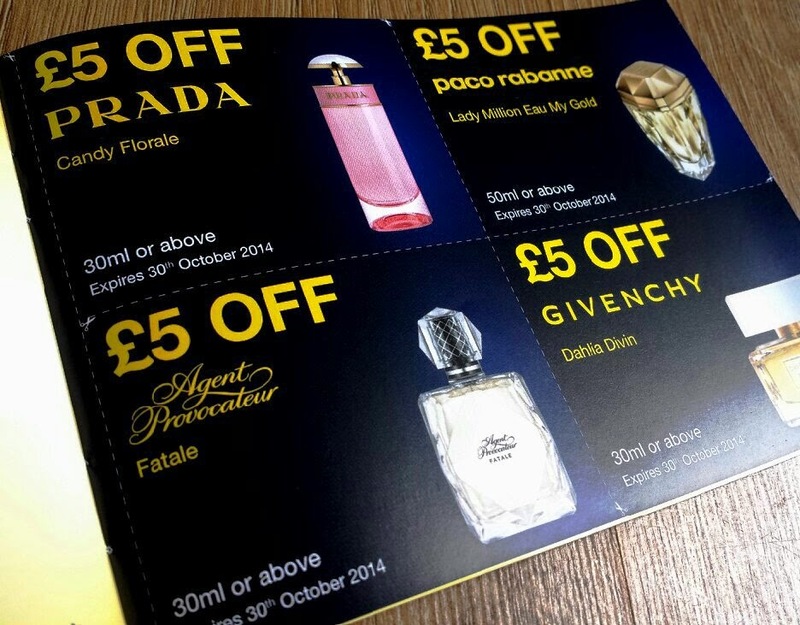 You usually receive £5 off each fragrance but occasionally you receive a £10 off voucher! It is delivered each quarter and only costs £5 per box or £20 for the year. 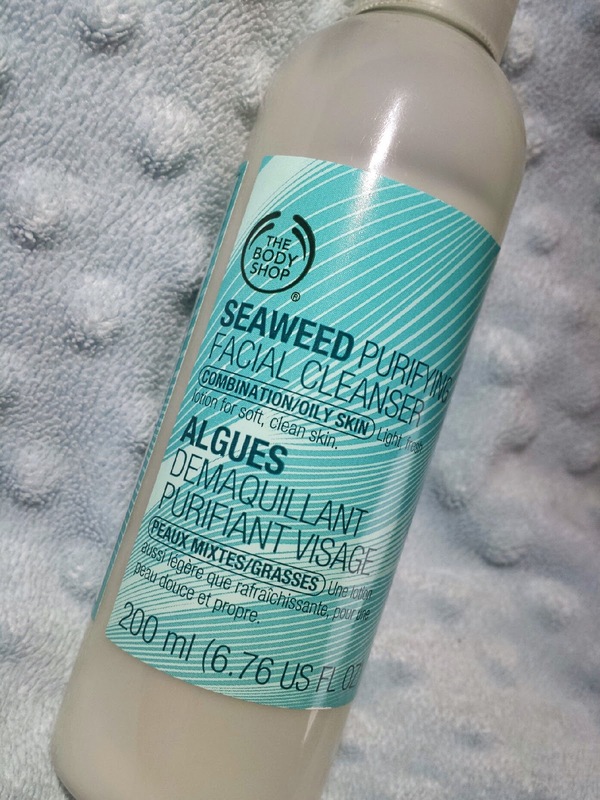 The Body Shop's Seaweed Purifying Facial Cleanser is a waterless (non-foaming), rebalancing makeup remover and cleanser for normal to combination skin. It contains bladderwrack seaweed sourced off the coast of Ireland that acts as a skin conditioning agent, providing you with beautifully soft skin. The cleanser also leaves the skin looking matte. The cleanser doesn't have to be used just as a makeup remover and can be used just to cleanse the skin.